The historical anemia in the church overall is very frustrating for those who see the vital need to know our history as we move forward in the Church. Especially difficult is the task of teaching said history to our children. Thankfully, a number of new books presents the heroes of our faith, heroes because they make Christ the hero of their lives, for children of various ages and levels. Simonetta Carr’s excellent series, Christian Biographies for Young Readers, are wonderful introductions to many of the church’s choice servants. 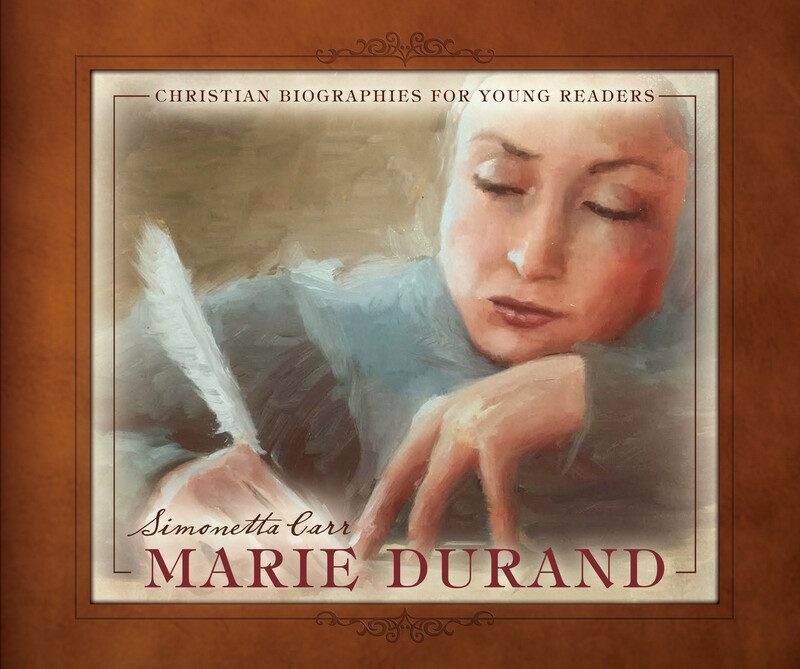 Her newest on little-known Marie Durand, is just as wonderful as her previous ones. Durand, a protestant Christian during the reign of Louis XV in France, found herself spending 38 years in prison simply because she would not recant her protestant faith. Her love and care for the church, the neglected women and children who were imprisoned with her, all a demonstration of her love and devotion to Christ alone, are beautifully told here in word and image. The illustrations by Matt Abraxas are wonderfully helpful in developing for us a “picture” of Durand’s life and trials. Upper elementary students will gain much needed perspective on the lives of Christians, and what true devotion to Christ looks like for the believer. I would heartily recommend Carr’s volume here on Durand, and all of her previous and forthcoming ones. Buy them. Read them. Have your children read them. One of the greatest ways of passing on the faith once for all delivered to the saints, is to do so through the context of those said saints who held onto that faith in days gone by. This entry was posted on Wednesday, July 15th, 2015 at 12:04 pm and is filed under Uncategorized. You can follow any responses to this entry through the RSS 2.0 feed. You can leave a response, or trackback from your own site.